ProductInformation The CLASSIC DUO baths radiate timeless and harmonious design. As reduced as necessary, as comfortable as possible. 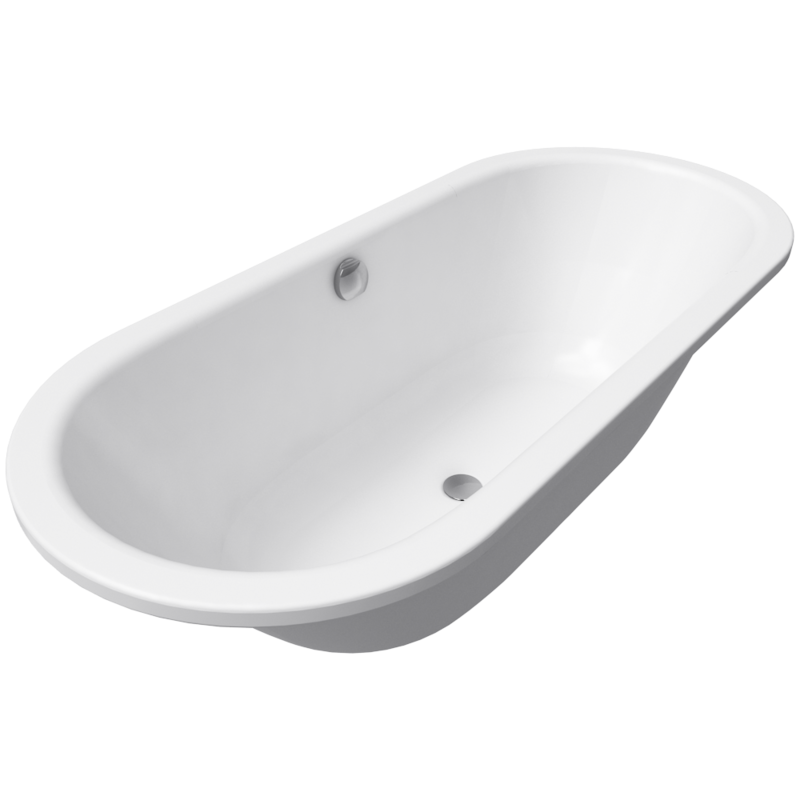 The inner shape of these baths extends an invitation to two people to take a seat and enjoy the comfort of two identical backrests.